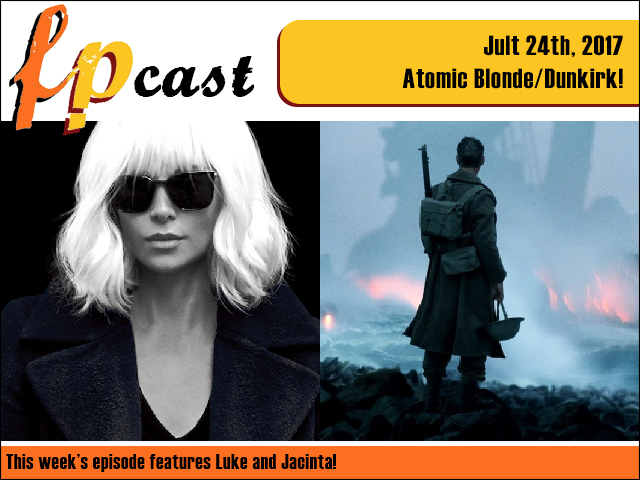 FPcast for July 24 2017: Atomic Blonde and Dunkirk! This week we review two much anticipated movies: Charlize Theron in Atomic Blonde and Christopher Nolan's Dunkirk! You won't believe what we have to say about them and your head may spin around and even drop off or something. Plus we weigh in on the first female Doctor, watch some trailers, and finish up with the first of a new year of F*** Yeah Game of Thrones! Unmissable!